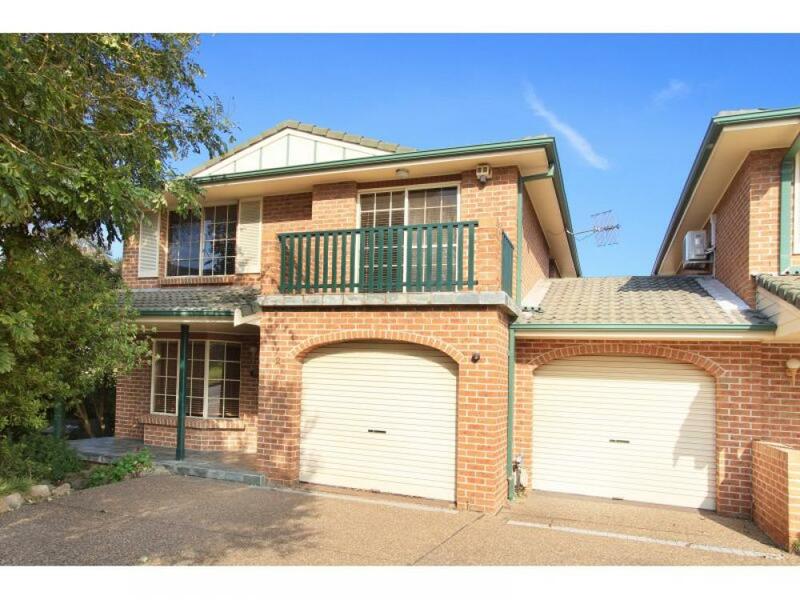 Stroll to Lake IllawarraLocated a short walk from beautiful Lake Illawarra is this spacious two bedroom townhouse. 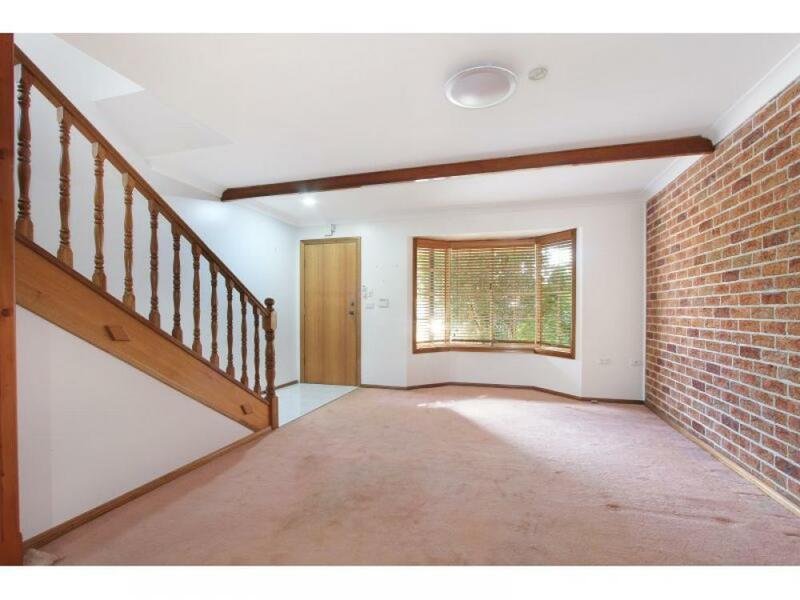 Featuring an abundance of natural light and a desirable aspect, situated in a small block which looks more like a duplex. 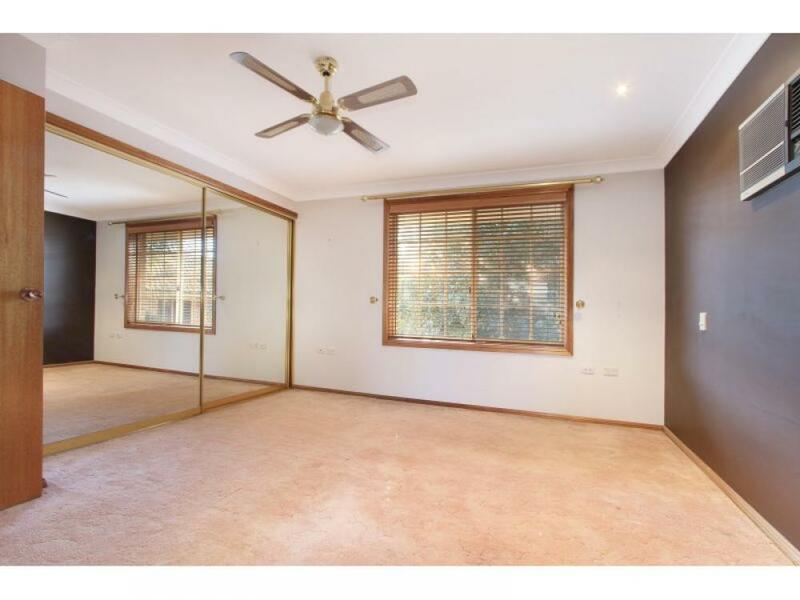 Offering generous open plan living downstairs with soft neutral tones, good sized kitchen with breakfast bar and double door pantry. Natural gas cooking, heating and hot water. 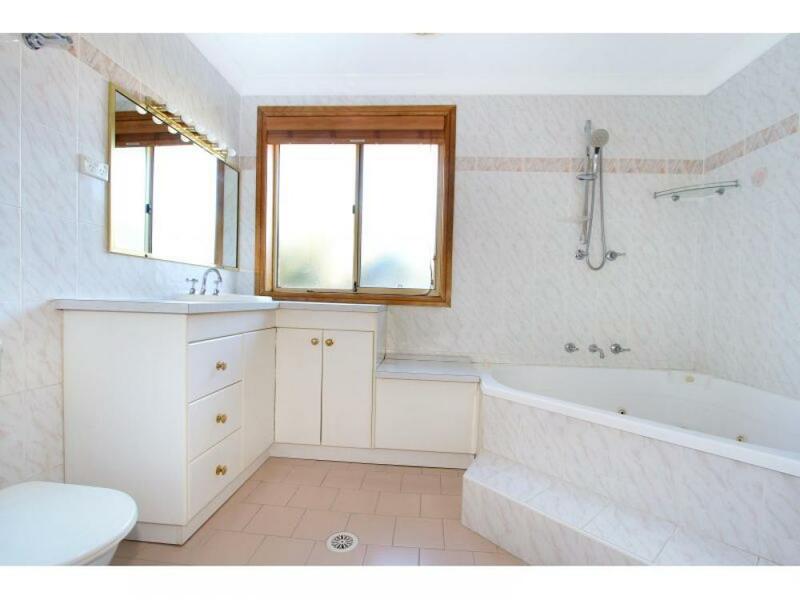 Laundry conveniently located off kitchen with separate third toilet. 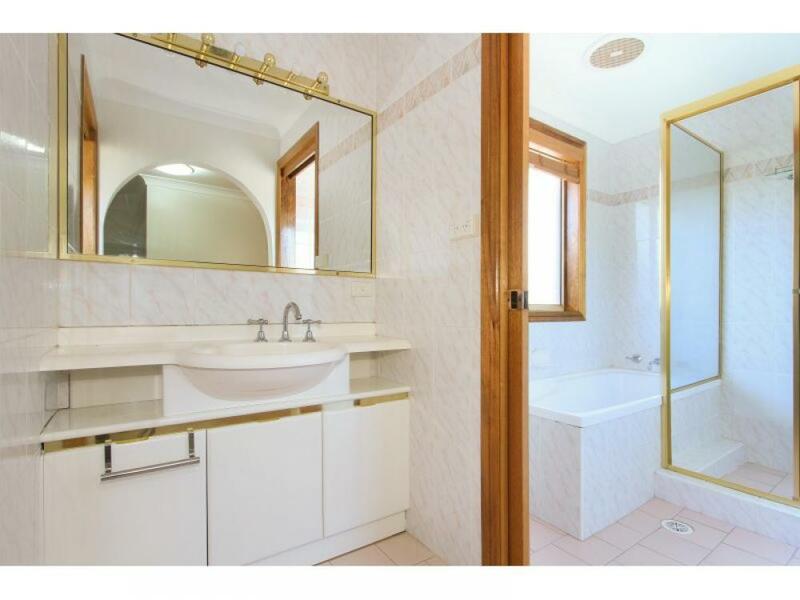 Upstairs to master bedroom with walk in robe plus a second built in robe and a sparkling ensuite with spa bath. 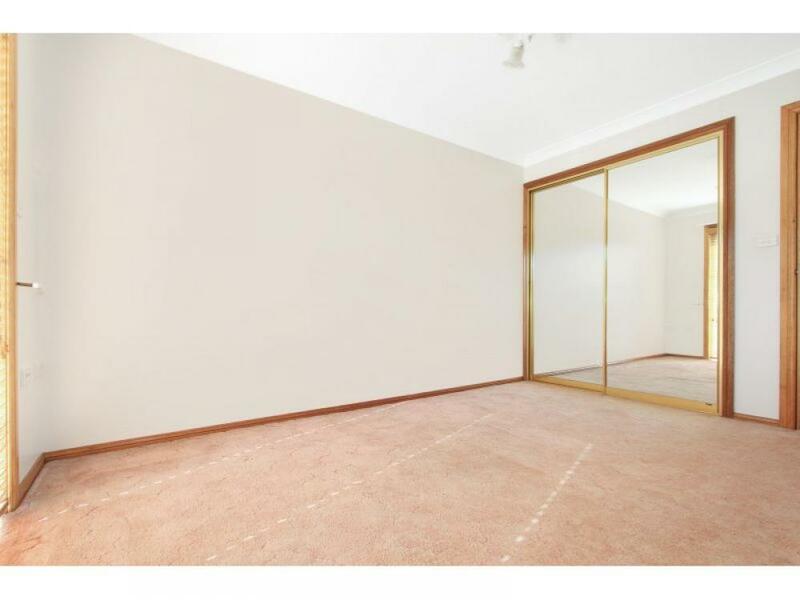 Second bedroom with balcony, mirrored built in wardrobe and three way main bathroom. Good sized grassed courtyard with covered pergola and internal access from remote control double garage. 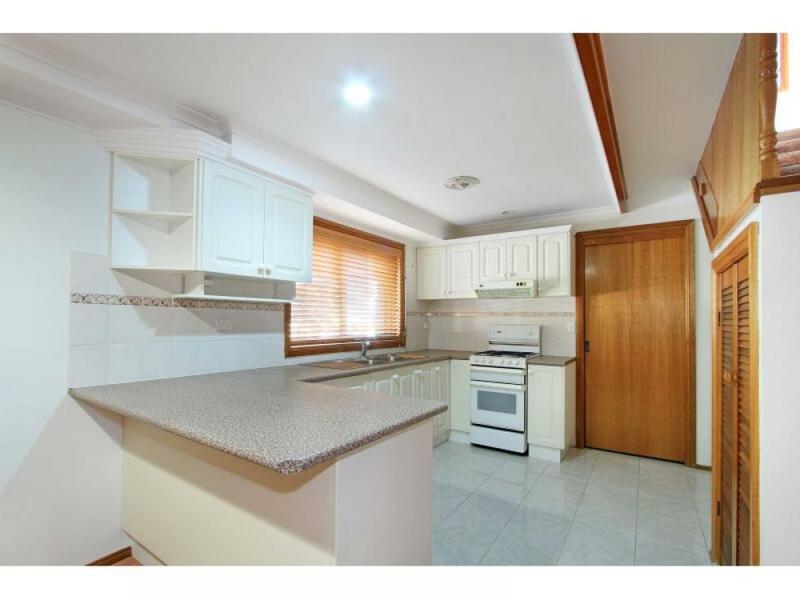 Short distance to Lake Illawarra, Illawarra Yacht Club, Westfield Warrawong and the popular Saturday markets. 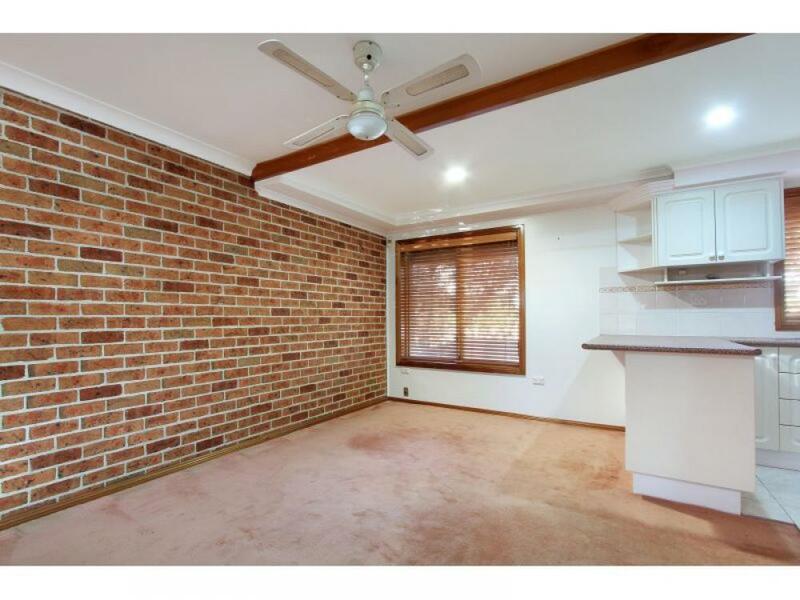 Bus stop at the door with easy access to Wollongong University, TAFE and CBD or Shellharbour Square to the south. Five minutes drive to award winning Port Kembla Beach and Port Kembla Olympic Swimming Pool. Previously leased at $355.00 per week. 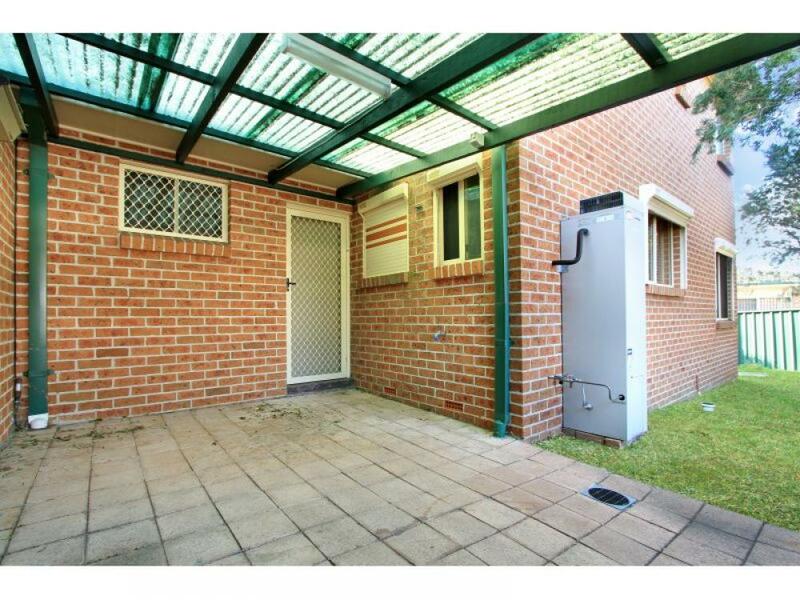 This townhouse will definitely impress and would suit either a first home buyer or an investor.